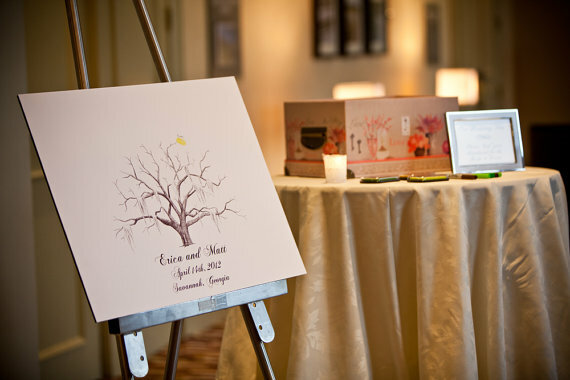 Enter for a chance to win a guest book tree print by The Ink Lab! One lucky winner will receive a print (with free shipping included to US residents). 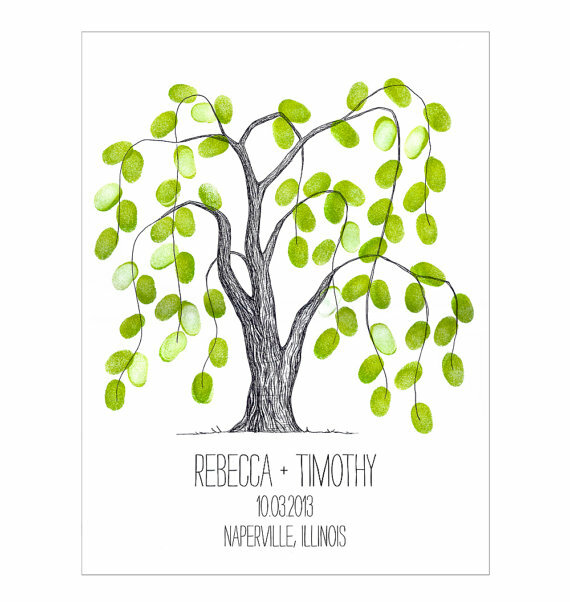 Winner may select any tree print from the wedding collection. Prize value: $90. No cash value. Past giveaway winners within 30 days not eligible to win. Use entry form below to enter. Good luck! I love both the oak and willow, decisions decisions! I like the savannah tree! The Savannah for my Savannah wedding under the live oak trees would be amazing!!! 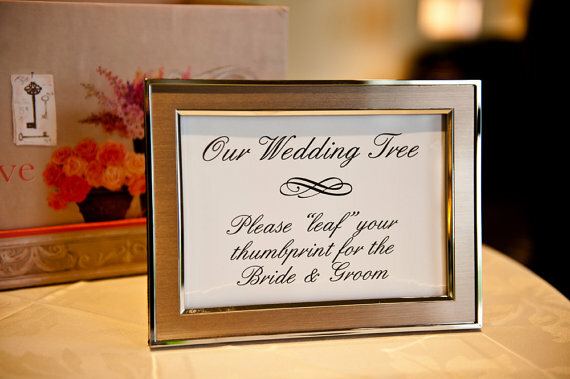 love the small fingerprint trees too. 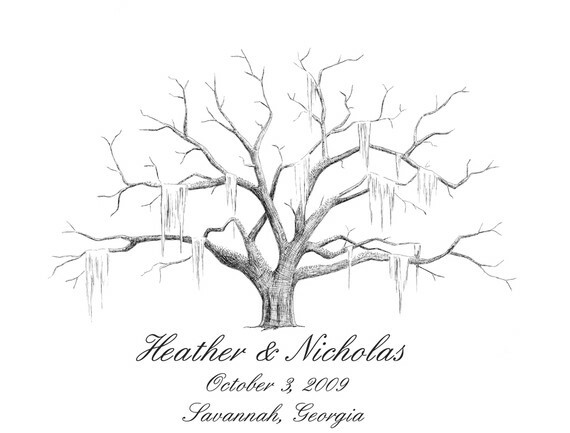 Love the Rustic Oak Tree Wedding Program Fans! The Savannah Live Oak thumbprint tree is still my favorite. Thanks for the great giveaway! 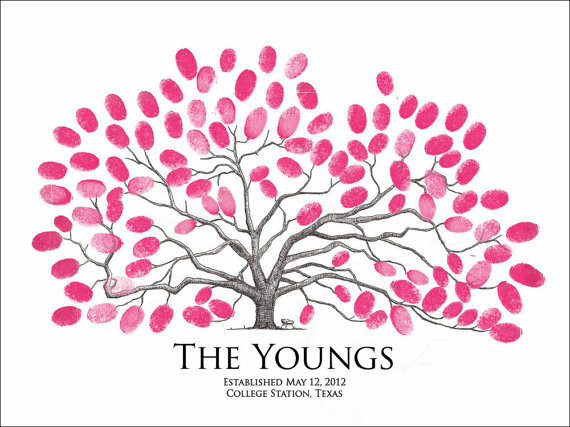 LOVE the Savannah Oak Thumbprint Tree!! Love the oak tree stickers! Still loving the Savannah Live Oak thumbprint tree. Thanks for the great giveaway! Loving the personalized oak tree stickers. Perfect for a wedding gift bag! 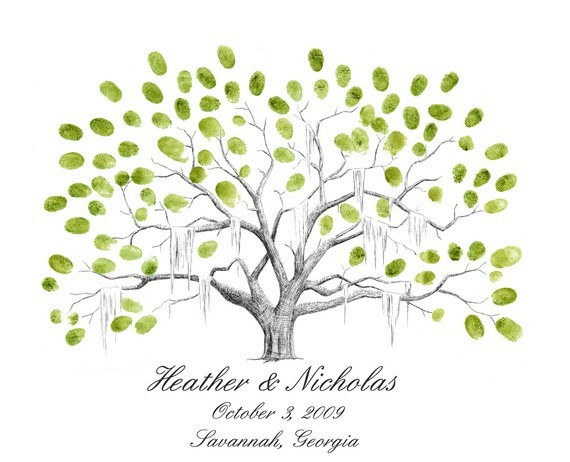 Love the Savannah Live Oak thumbprint tree! Thanks for the awesome giveaway.